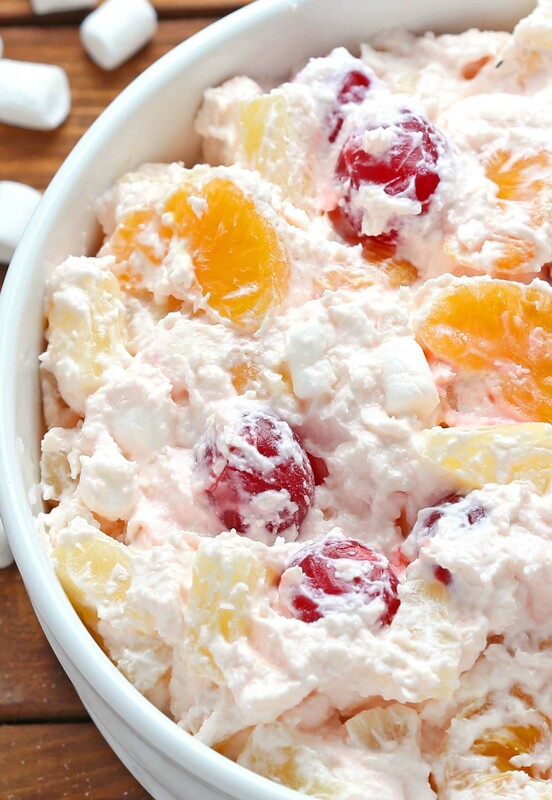 Mandarin oranges – pineapple – greek yogurt – coconut – cherries are indeed a “godlike” mixture of taste! 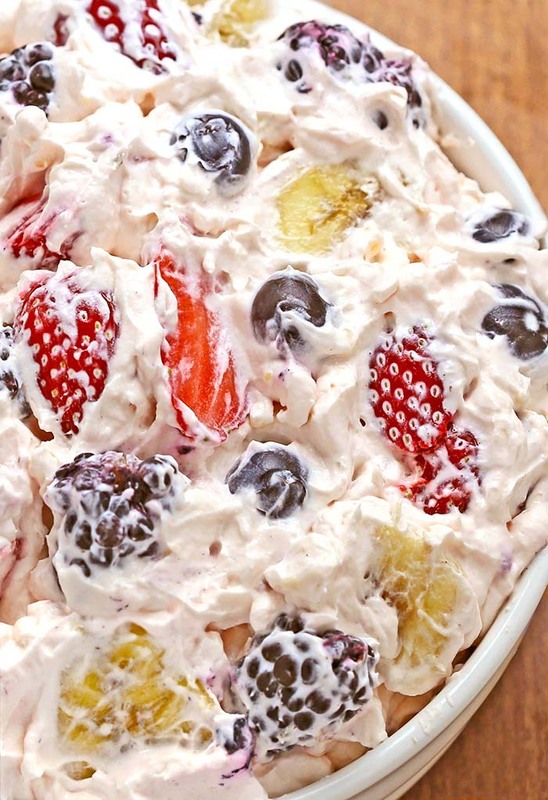 When you mention the word Ambrosia Salad, I think of two things : food of the gods and easy. This entry was posted in Salad and tagged coconut, maraschino cherries, Pineapple on May 21, 2016 by Dan. Looking for a quick and easy Summer dessert recipe? 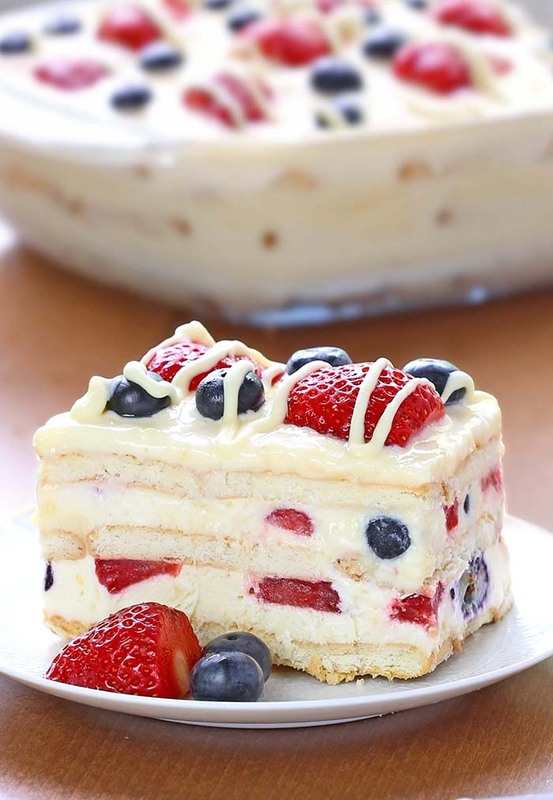 Try out delicious No Bake Summer Berry Icebox Cake ! After such a great response from No Bake Strawberry Icebox Cake, my brain started churning with other similar ideas. 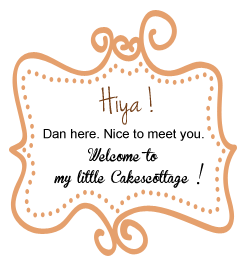 This entry was posted in Cookies and tagged Blueberries, graham crackers, Strawberries on May 11, 2016 by Dan. 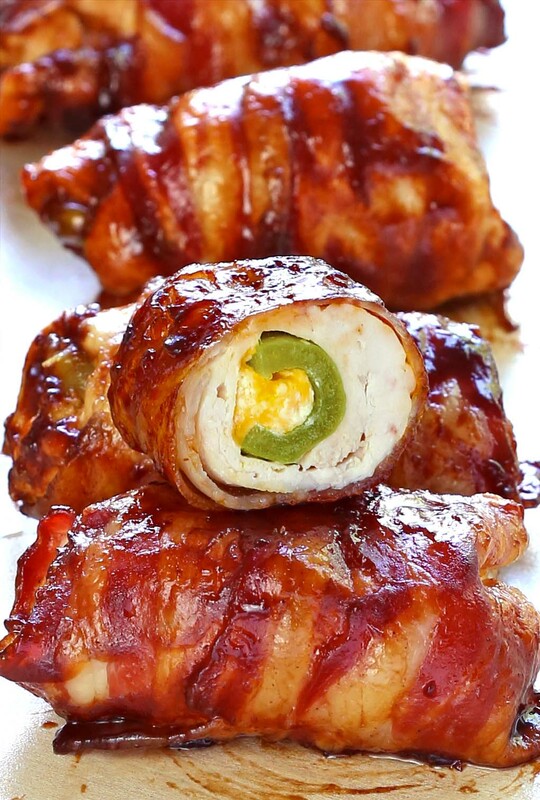 Light the BBQ!! Summer is almost here. 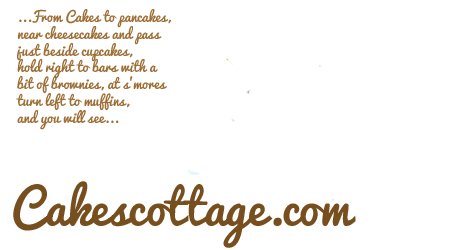 This entry was posted in Cakes, Holiday, Salad and tagged Blueberries, cheesecake, Raspberries, Strawberries on May 2, 2016 by Dan.